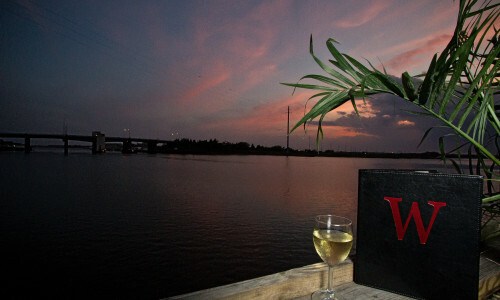 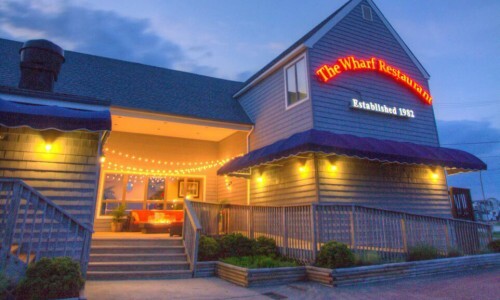 The Wharf is a family-run waterfront restaurant and bar serving South Jersey for the last 30 years. 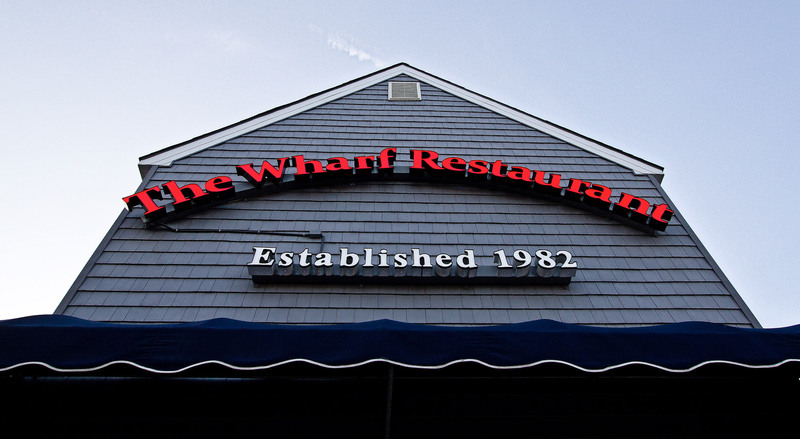 We boast an extensive list of entrees from both land and sea. 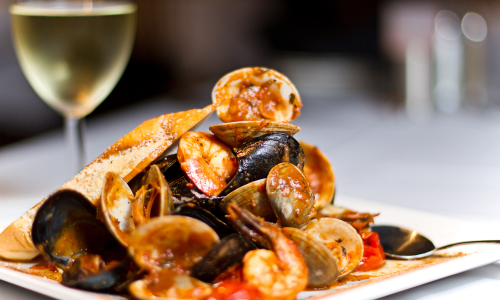 It is these meals that set us apart from the rest.